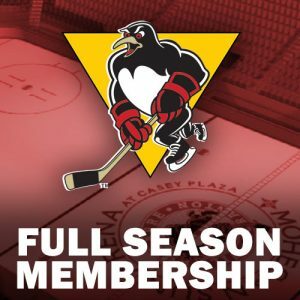 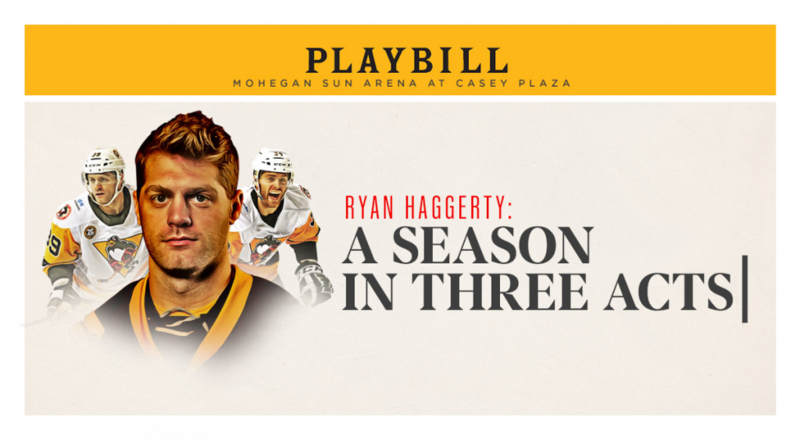 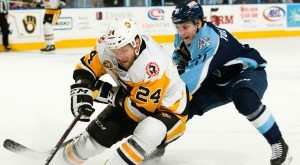 The Wilkes-Barre/Scranton Penguins dropped a 4-2 decision to the Hershey Bears on Friday night at Mohegan Sun Arena at Casey Plaza. 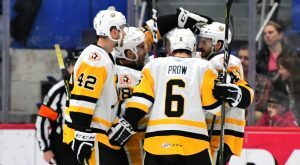 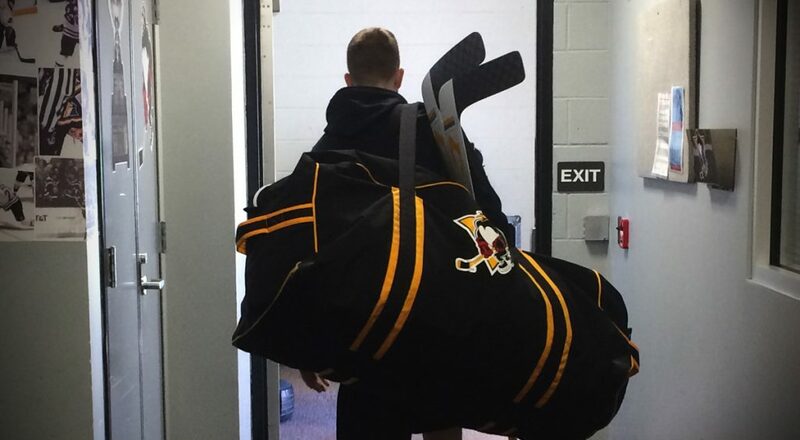 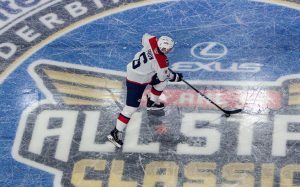 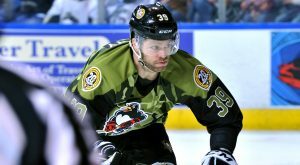 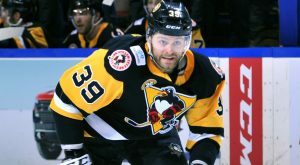 The Wilkes-Barre/Scranton Penguins tallied in the closing minute of regulation to force overtime, but fell in the extra session, 3-2, to the Utica Comets. 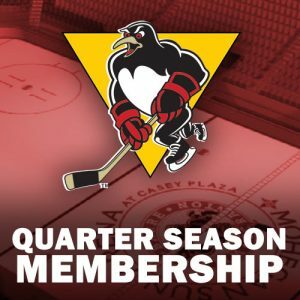 The Wilkes-Barre/Scranton Penguins fell in a shootout to the Hershey Bears, 4-3, on Wednesday night at Giant Center. 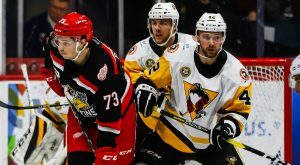 The Wilkes-Barre/Scranton Penguins fell to the Grand Rapids Griffins, 4-1, at Van Andel Arena on Saturday night. 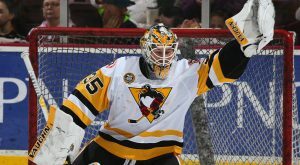 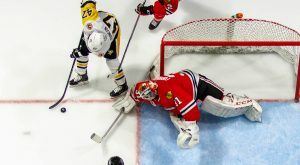 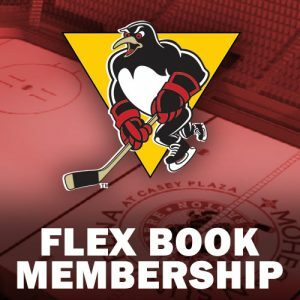 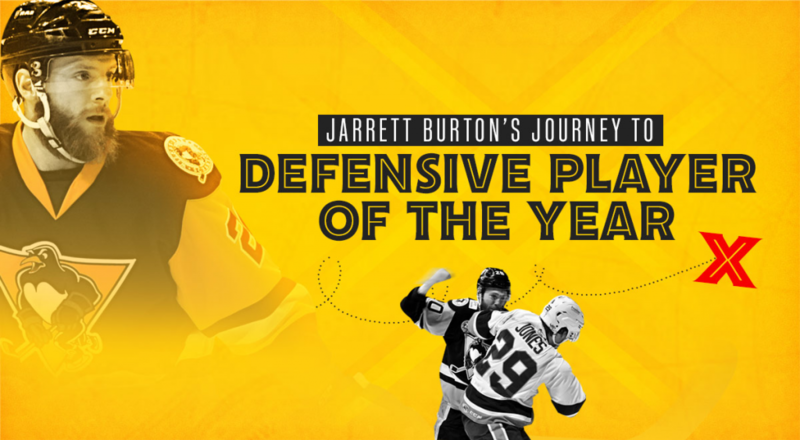 The Wilkes-Barre/Scranton Penguins were stonewalled by an unbelievable goaltending performance in a 2-1 loss to the Rockford IceHogs on Wednesday at BMO Harris Bank Center. 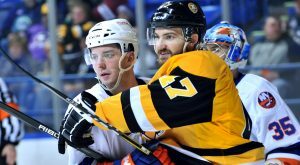 The Wilkes-Barre/Scranton Penguins’ four-game win streak came to an end with a 2-1 loss at the hands of the Bridgeport Sound Tigers on Saturday night. 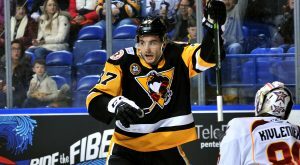 Sam Miletic’s four-point game led the Wilkes-Barre/Scranton Penguins to a 7-2 triumph over the Cleveland Monsters on Friday at Mohegan Sun Arena at Casey Plaza.